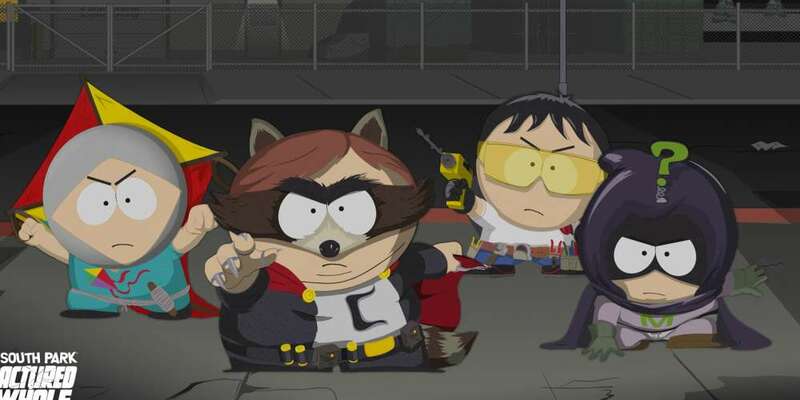 Out next month, the new South Park RPG The Fractured but Whole was previewed to journalists last week. Like most games, you can choose your own difficulty level, from easy to very difficult. What’s different, though, is your character’s skin color and gender identity affects the difficulty of the game. During the character creation section of the game, you select the difficulty of the game. The harder the difficulty, the darker your character’s skin. 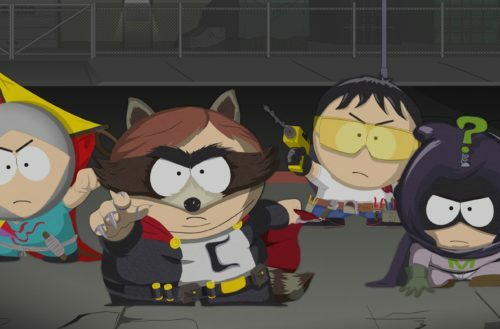 If you want to play The Fractured but Whole on hard mode, you have to play as a person of color. Our Aoife Wilson and Chris Bratt, who captured the gameplay in the video, asked Ubisoft developers about this feature during a recent hands-on event. They were told the difficulty of the game affects the amount of money you receive and the way other characters speak to you throughout the course of the game. It is, quite clearly, a social commentary on racism in modern society, and as far as video games go, a pretty effective one. But the game doesn’t just make an overt commentary on race. It also deals with issues regarding gender identity, as players can choose whether their character is a boy, girl or other. After characters begin the game seemingly as a boy, they have a psych evaluation with Mr. Mackey. 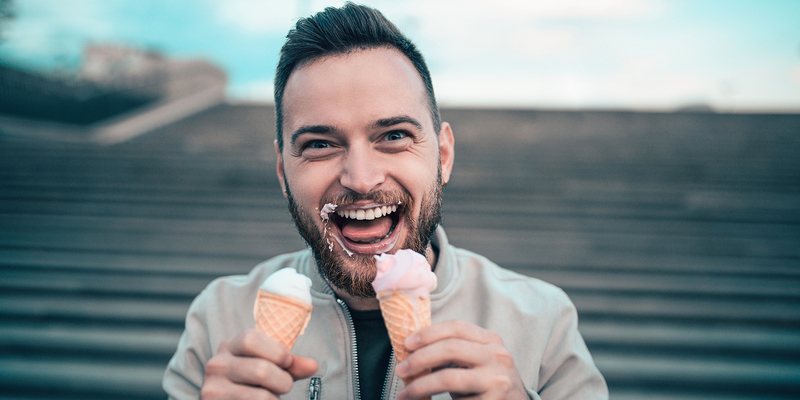 It’s during this session that you’re given the option to choose your gender. If you choose female, Mackey is shocked, saying that everyone was under the impression that you were a boy. He calls your parents, who confirm that you’ve been a girl “this entire time.” You can then choose to be either a cis female or transgender. Sure, retconning the issue of gender in the South Park games is definitely a quick and easy fix. I found it funny rather than problematic, as well as clever. The developers also took the opportunity to further inject their trademark brand of political commentary. If you choose to be transgender or non-binary, after you leave Mr. Mackey’s office, your character is attacked by rednecks. The rednecks yell “Well, well, well if it [ain’t a transgender girl/one of them gender neutrals]? We don’t take kindly to your types around here. Let’s welcome this thing to our town!” If your character is cisgender, however, this battle doesn’t happen.